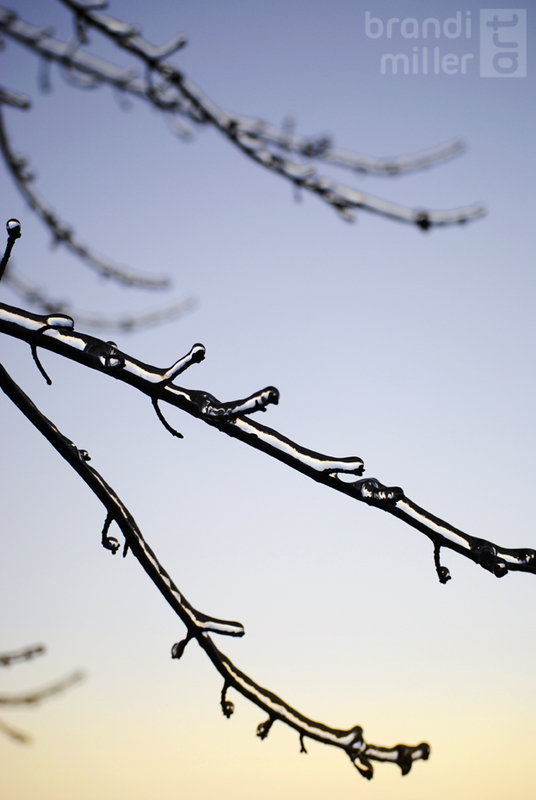 Now that the ice is melted and it’s nice outside, it’s easier to enjoy these photos I was able to take during the ice storms! I haven’t posted in the blog for a while, because I was busy planning for my wedding, which was June 7th. Now that that’s over, I’m hoping to get back at blogging, which means I have lots of older artwork I still need to post! 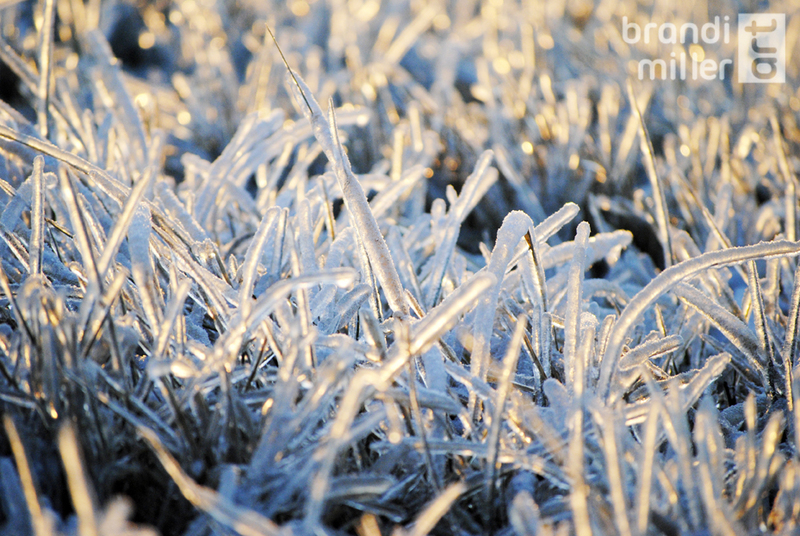 I took these icy photos after the ice storms this winter. This last one is for sale as a print in my Etsy shop. You can buy it here. As always, if you’re interested in prints of any of my other photos, just ask and I’ll be happy to make a custom listing for you! Pricing will be pretty similar to what I have in my shop, depending on what it is you want. This entry was posted in My Photography and tagged ice covered trees, ice photography, ice storm, ice storms, icy photography, icy trees, weather photography, winter photography, winter storm. Bookmark the permalink.